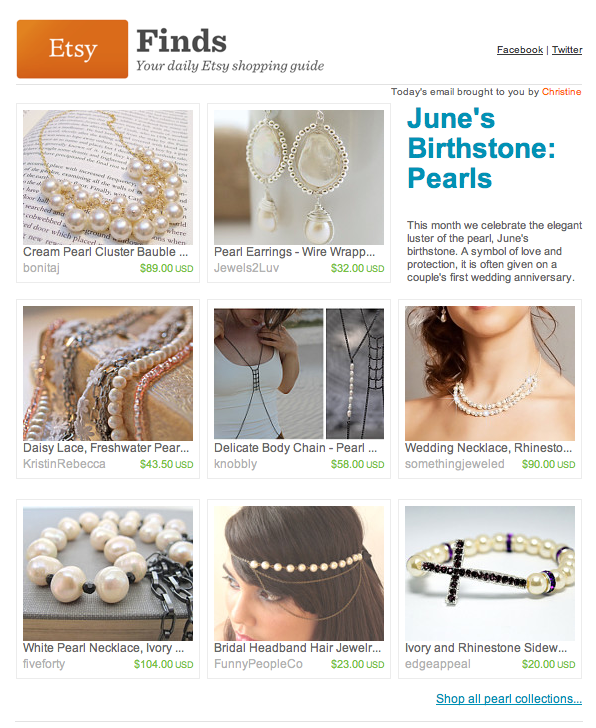 Five Forty at Home: One of my Pearl Necklaces is in Today's Etsy Finds!! One of my Pearl Necklaces is in Today's Etsy Finds!! Yay, always a thrill, thank you Etsy! It is nice to have extra exposure!